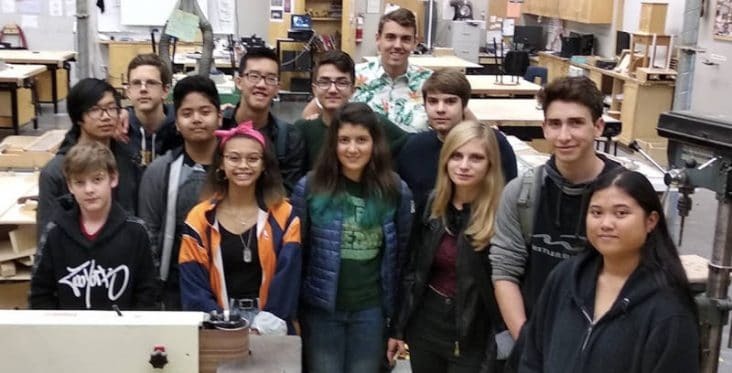 A team of high school students from Bryne Creek Community School recently competed in the FIRST Robotics competition held in Victoria, BC. The competition challenges students to build and program robots of up to 125 pounds to compete against other robotic teams in a game of robotic skills. Join us for a night of inclusion and diversity during the Diversity Dance on March 6th. 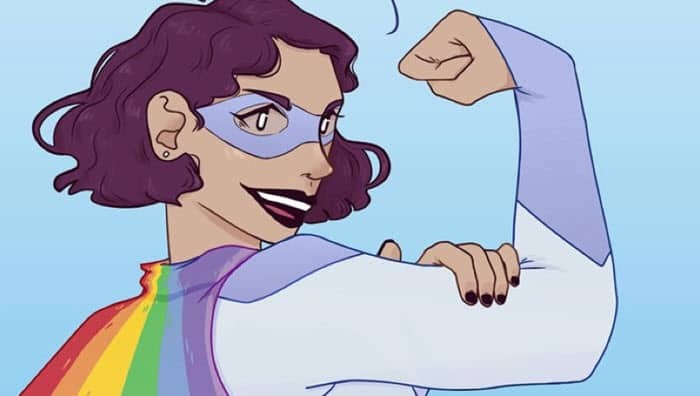 The event will be hosted by the district’s sexual orientation and gender identity (SOGI) committee and will be held at the Byrne Creek Community School atrium. Celebrate the holidays with these fun Christmas Craft Fairs and Winter Festivals around Greater Vancouver this winter. You can learn more here! 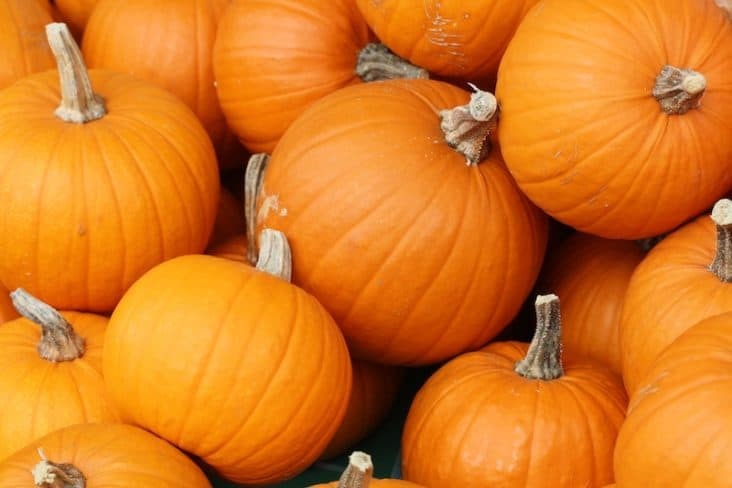 Celebrate Halloween in Burnaby this October 31st! It is commonly celebrated by kids who dress in costume and walk from house to house collecting treats or candies. Zombies, vampires, witches, ghosts, and monsters are often favourite characters during Halloween. Come and celebrate World Rivers Day and Culture Days in Burnaby. This September, the Burnaby Village Museum is hosting a bunch of fun, free, family celebrations. Check out the upcoming culture events here! New to the city of Burnaby this year is the Willingdon Linear Park. 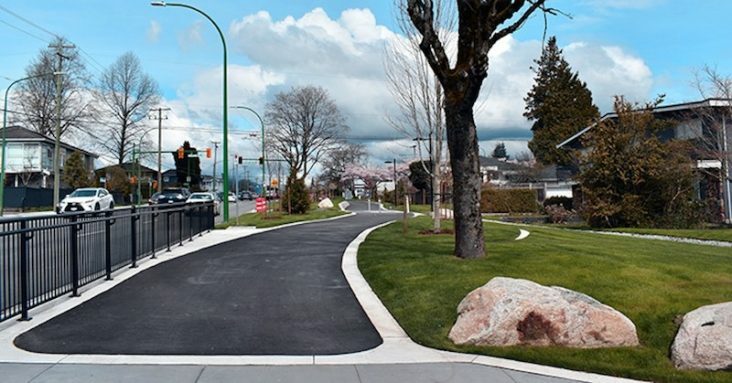 This new linear park spans 13 blocks on the east side of Willingdon Avenue and connects neighbourhoods with a vibrant route. 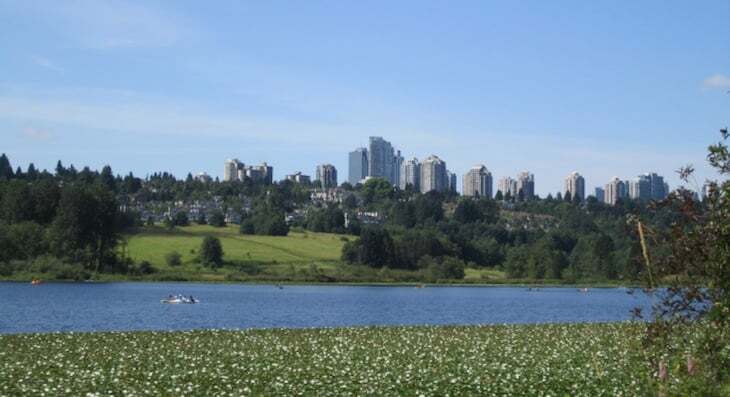 Burnaby is home to many wonderful parks and lakes including the beautiful, Deer Lake Park. Home to a wide variety of flora and fauna, Deer Lake features a number of leisurely walking trails connecting around the lake. 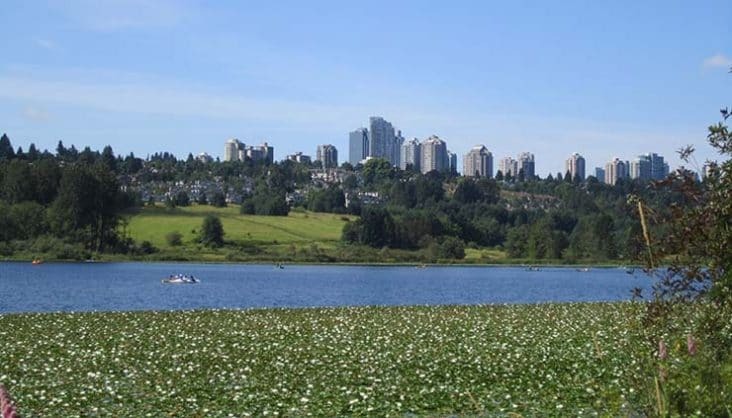 Not only does the park serve as a peaceful natural environment for locals and visitors, it the City of Burnaby’s cultural precinct. Students from around the globe have chosen to study in Burnaby for its excellent school district and programs, its modern school buildings and facilities, championship sports programs, and beautiful surroundings. 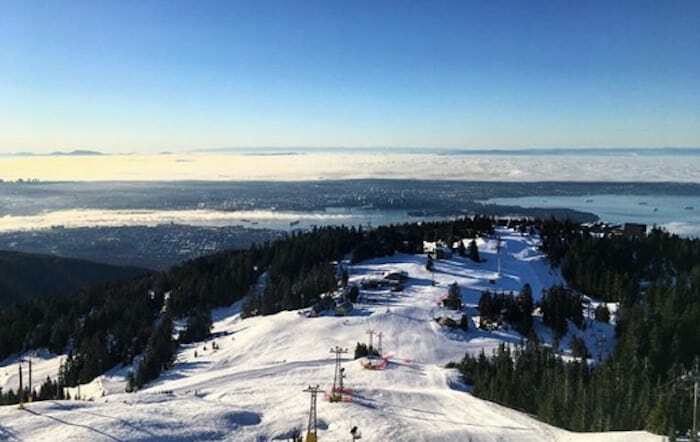 Located just 30 minutes from downtown Vancouver by modern rapid transit, Burnaby is a city that connects its students to all the beauty, diversity and excitement that comes from living on the coast – and in one of the most livable regions in the world. Sign up for our email newsletter and we will send you tips, advice, tutorials, and news on for studying abroad in Great Vancouver (Burnaby), BC Canada. We respect your privacy! We never rent, sell, or loan your info to anyone. And rest assured you can unsubscribe anytime from any newsletter. With superior academic programs and modern facilities, all located within a city of vibrant green spaces, modern shopping malls, safe residential neighbourhoods, and state of the art public transit, choosing an education in Burnaby is the right choice. Burnaby School District has one of the largest Advanced Placement (AP) programs in Canada. Burnaby is located in the centre of Metro Vancouver. Its world-class SkyTrain public transit provides access to downtown Vancouver in just 30 minutes. Burnaby schools feature modern facilities and state of the art technology. Join us for the latest news! © Copyright 2018 Burnaby School District BC Canada. All Rights Reserved.